Are you planning a vacation? Need to go out of town on business? Are you concerned that you won't be able to find someone trustworthy to care for your pet while you're away? 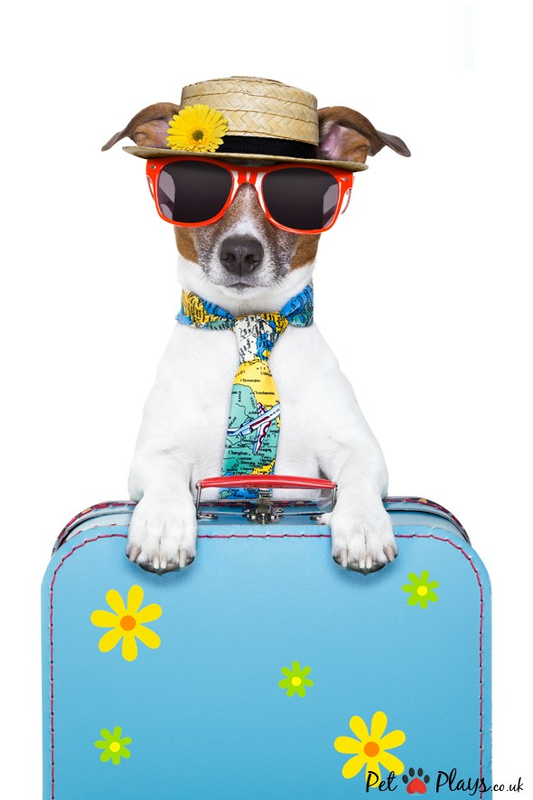 If you need to travel and can't take your pet along, why not plan to have your best friend stay with us? We have two indoor, air-conditioned boarding kennels, one for cats and one for dogs. Feel free to bring their own blanket, toy, food or treats. Don't worry if you forget them! We provide bedding and food as well.